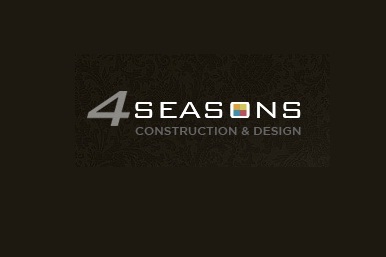 4 Seasons Construction & Design has been providing professional construction services for over 20 years. Install a QR code reading app on your smartphone to scan and convert it to 4 Seasons Construction & Design contact information. There are no reviews on 4 Seasons Construction & Design yet. According to our records, this business is located at 22442 Napa St. in West Hills (in Los Angeles County), California 91304, the location GPS coordinates are: 34.224169 (latitude), -118.616151 (longitude). 4 Seasons Construction & Design is categorized under Residential Care (SIC code 8361). 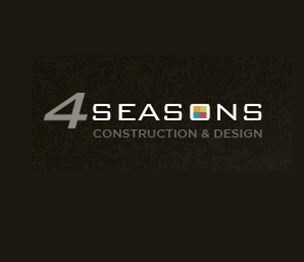 Known organization owner is 4 Seasons Construction & Design. The company employs approximately 100 people. You can contact the company by phone at (818) 468-8244. Business website can be accessed at http://4seasonsla.com/. Open from 9:00 am until 5:00 pm (Monday - Friday).